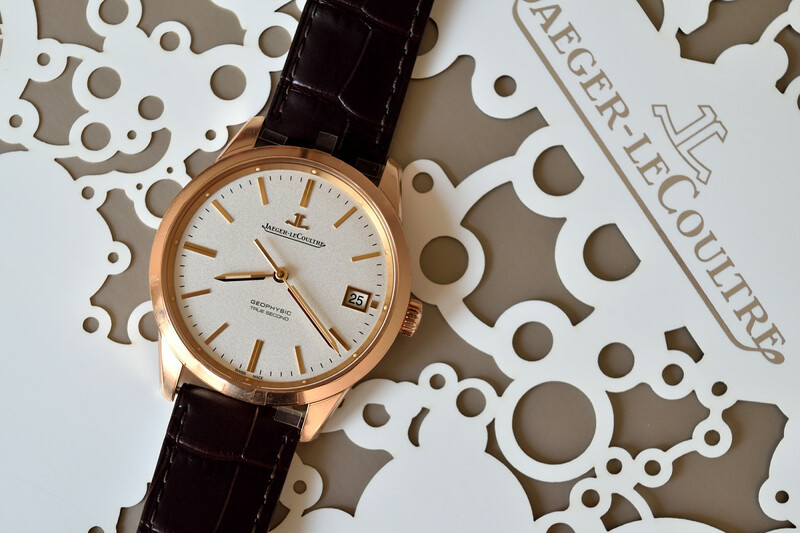 Following the stunning comeback of Geophysic last year, Jaeger-LeCoultre is introducing a new collection carrying the historic name forward. 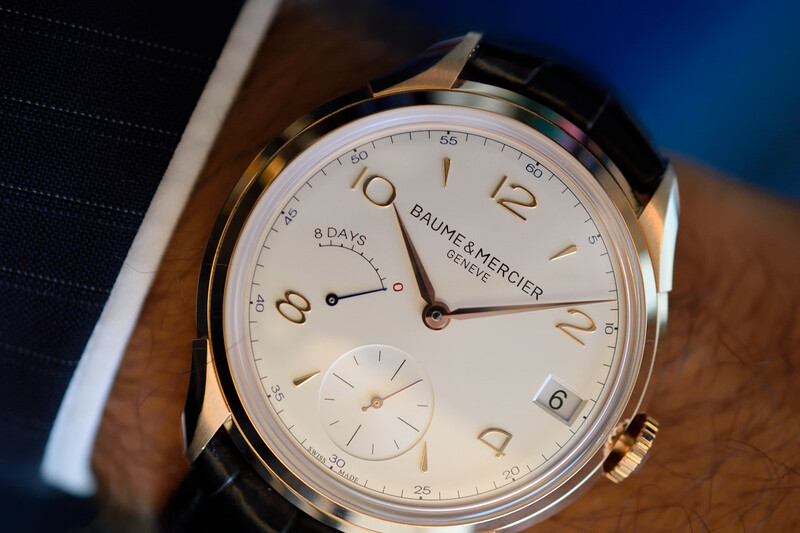 Baume & Mercier presented the ‪‎SIHH 2015‬ collection at the ‪Henry Lou‬ bar of Palais Hansen Kempinski, in Vienna. 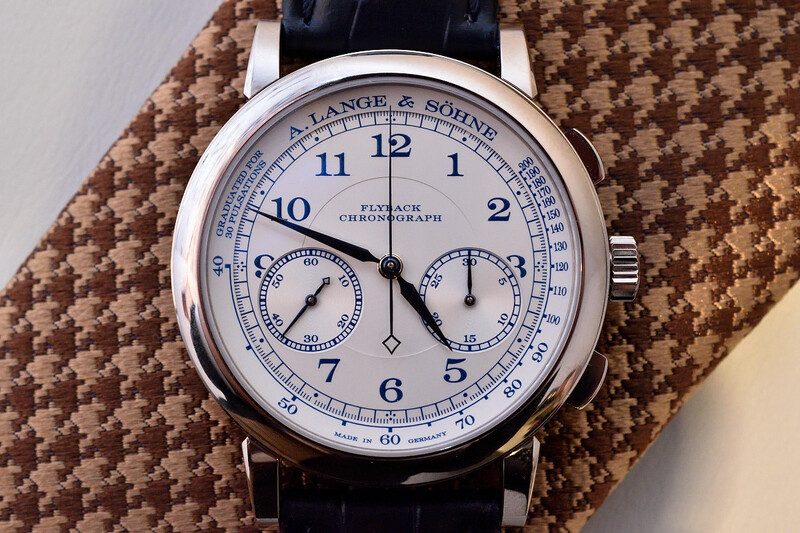 Les Ambassadeurs invited collectors for a special evening to celebrate the 200th birthday of Ferdinand A. Lange, founder of A.Lange & Söhne.